Please do not send mail intended for delivery to any particular wrestler. It will not be delivered. 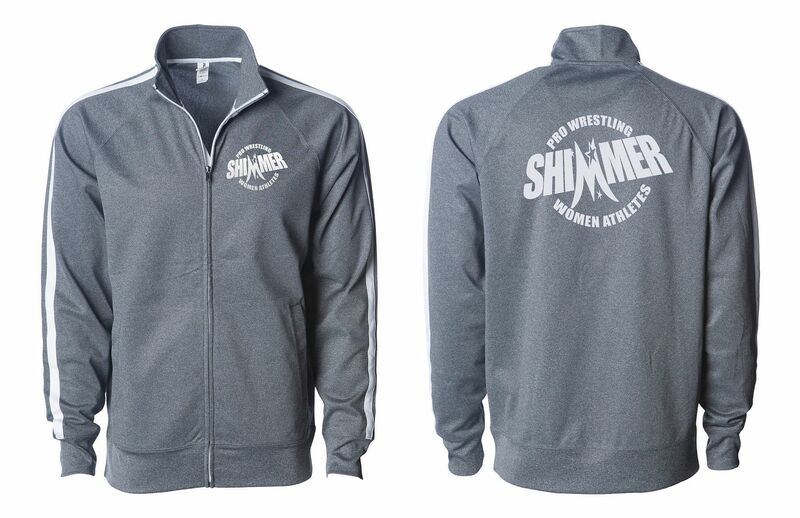 Women wrestlers interested in SHIMMER should E-mail shimmernews@yahoo.com for the specific demo requirements.